Since I first bought these “gold” coins back in March and I uploaded 48 different sorts of images and videos, I have earned over $1000 from the set. Total cost to me was about $40 (the ethereum coin was almost $20 for some reason). It is a bit late to get on this bandwagon, but how do I go about creating images for things that I think will be newsworthy? This blog post is actually an extended version of the one I submitted to the Dreamstime blog contest – they rejected it for some reason and so these “secrets” are available only to my lucky readers! This series was pretty easy to make (it is created in Photoshop from a few underlying images), and earned about $150 so far. Still a bit boring, but with the white background a designer can cut out the section that makes most sense to them, or overlay text on the image. In case you are interested, I made this (and all these cable shots) with just one photo of a yellow cable that I stretched out to make as straight as possible. I then used hue and saturation adjustments in Photoshop to color each copy of the underlying photo (masking out the different colored wires in the plug). So I could create a whole series of cables from that one photo, and move them about on their own layers. Again, just a flag I had taken a few years back and a cloudy stormy sky from Colorado! Here I used some Photoshop magic to increase the size of the cable entering my fist on the left to show more data flowing in than was getting out. Simple stuff to photograph and submit – just one flashgun to provide stark lighting and fall off quickly to make the “executive” more menacing! I’m not going to claim that these will be big sellers – in fact I uploaded them in November and they have earned $46 so far. However, the effort to create them was pretty low (in fact I enjoyed fiddling around with ideas) and with a few simple props and a bit of imagination, you can create images that can illustrate the most obscure ideas. Try to anticipate what is going to be in the news, especially things that will get lots of commentary and discussion in newspapers, TV and in various blogs, and see if you can create some images to illustrate that – you never know when you will get a best seller! This is a good article. And I fully support the ideas set forth in it. Congratulations on the money earned on Bitcoins. I believe that the only reasonable and reliable way to earn them. Traders on the New York Stock Exchange have a saying: If a gold rush starts, but there is no gold. That can make money selling shovels. The whole world sells shovels. And we photograph them and sell photos of shovels. 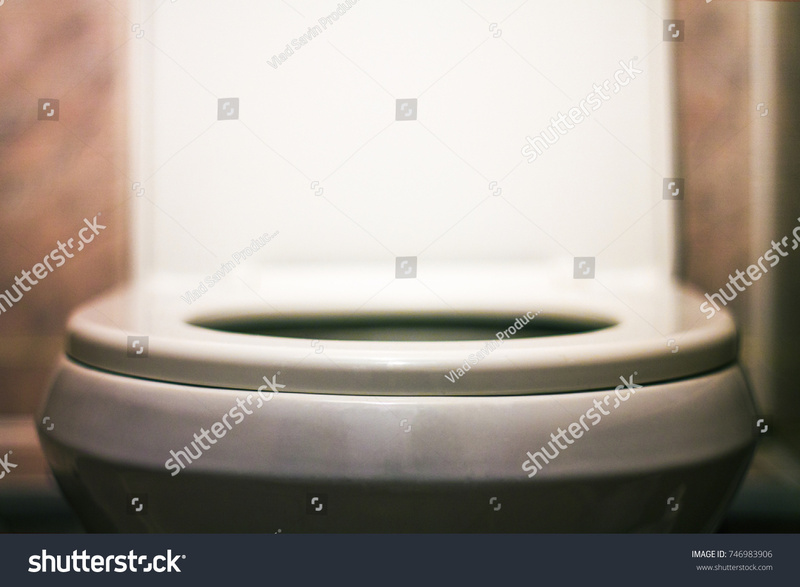 My experience with a picture of trend news is to produce content on the World Toilet Day. Here is this photo. It is the best selling in my portfolio. Great shot Vlad! I know there are many “days” that have been assigned through the year, but world toilet day is a new one! Very interesting article Steve. I have to say that I have not done anything like this but I am now inspired to give it a go. Thanks. Very interesting, Steve. That $40 investment in crypto has certainly paid off! depth about the subjects we’re trying to capture. In this case, Bitcoin and Net Neutrality. I was wondering if I could get your input either by a blog post or reply to this comment. There are theories that newly uploaded photos on shutterstock in particular take time to get “picked up” in the search algorithm. I’ve heard it takes 1-2 months. Whats your opinion on this? Perhaps you can track a few dozen recent uploads and see how long it takes for first sales to happen. Might be worth doing a post at some point, although Shutterstock has become a real disappointment with new images. It used to be that new images would sell pretty quickly, but now it is hit and miss if they sell at all. I do wonder if the new images are just buried in all the crap that SS allows into its library and so even if someone looks at the new ones for a popular keyword, our new ones are quickly gone. The best advice I have is to try to think of some less obvious keywords and hope your image gets picked up via one of those and then becomes more popular as a result. There is no other easy answer that I am aware of! Thank you for sharing your wonderful ideas. I enjoyed reading your e-book and I continue to learn via your blog! I appreciate your generous spirit; thanks!